Are stains taking over your carpet? Our certified cleaners in Caledonia, WI can get your carpets looking, smelling, and feeling better in just one appointment! We work diligently to spot treat stains before bringing in our industrial vacuum and steaming equipment. Carpeting traps dirt, grime, skin cells, hair, and so much more at the base of their fibers. 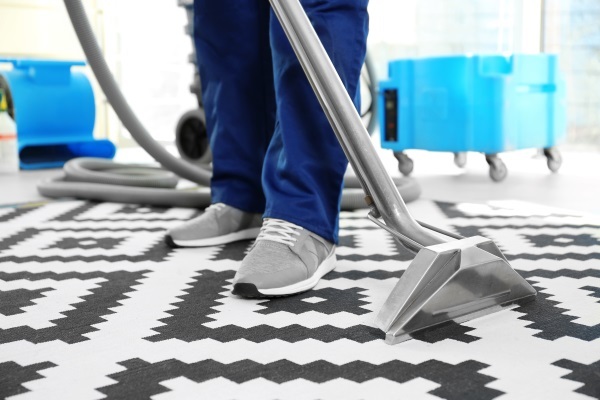 Vacuuming regularly will remove anything hanging out on top of your carpets, but to really get a deep clean, professional services are highly recommended. Professional carpet cleaning services are also well worth the money you’ll spend; especially when you have Marathon’s certified cleaners on the job. Get a quote on your carpet cleaning needs – call us! Our residential carpet cleaning services are perfect for homes in Caledonia. Whether you’re planning an event – like a graduation or holiday party – or you’re ready to schedule your annual carpet cleaning appointment; we want to hear from you. Our carpet cleaners will treat your home with the utmost respect. And the only proof that we were at your home will be the clean carpets we leave behind. We can also clean your tile & hard floors too. 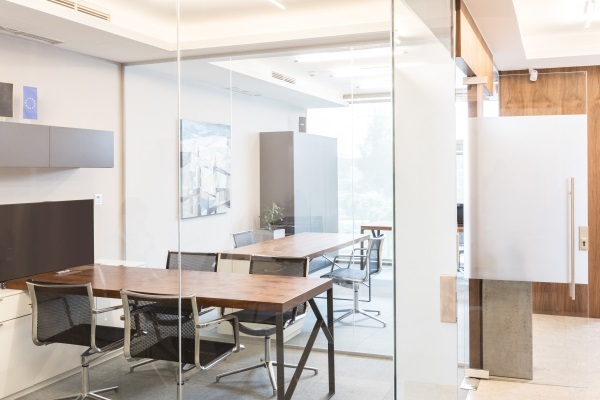 Commercial spaces have heavy foot traffic, and in turn, floors and carpets that get dirty quickly. Make the best impression on clients and improve the comfort of your office for staff with commercial carpet cleaning services from Marathon. We’ll eliminate the dirt, allergens, and debris embedded in your carpets. Our commercial cleaning services also include floor cleaning (tile, vinyl, & hardwood) and upholstery cleaning. We will wipe down hard surfaces too. Contact Marathon for a quote on carpet cleaning services in Caledonia, Wisconsin. We’d love to hear from you! Whether you’d like to get an estimate, schedule an appointment, ask a question, or leave us a review, use the contact form below or give us a call!